With 450 exhibitors, global market leaders and innovators, GreenTech Amsterdam presents a comprehensive overview of horticulture technology. The exhibition – 20% bigger than in 2016 – provides a stage for greenhouse builders, horticulture suppliers, machine companies, soil and substrate producers, lighting partners and seed suppliers. Alongside this, GreenTech will also provide a platform for a very extensive knowledge programme, an Innovation Route, an InnovationLAB and the presentation of the GreenTech Innovation Awards. An expert jury selected 22 nominees from all entries in four categories, each of which is very worthwhile. 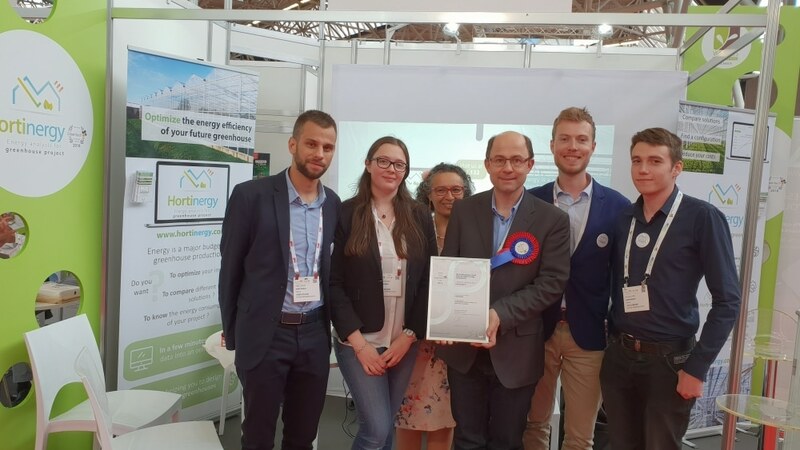 “The jury was impressed by the quality of the innovations entered for the 2018 GreenTech Innovation Awards. 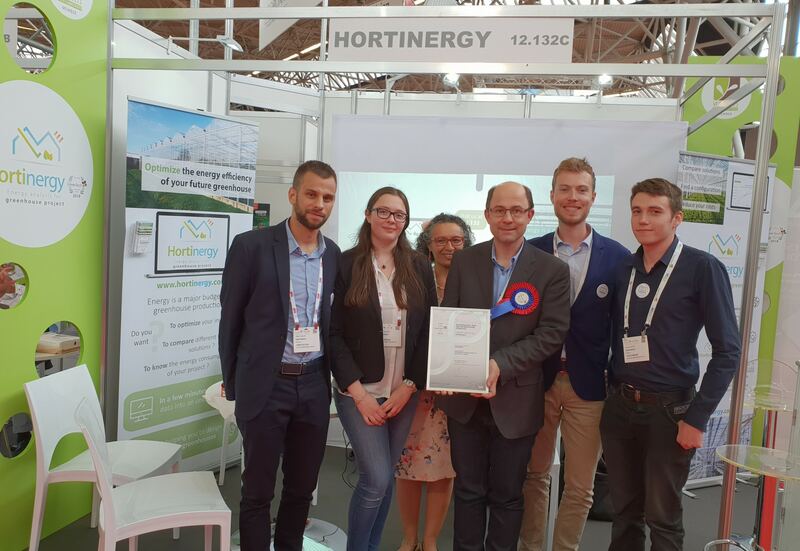 The entries were even better than in 2016 and that says enough about how innovative the international horticulture sector is”, according to jury chairman JanWillem Breukink. All the entries for the awards will be part of the GreenTech Innovation Route. The nominees for the Innovation Awards, including Poseidon – Van der Ende Groep, AutoStix – Visser Horti Systems and Plantalyzer – Berg Hortimotive will be exhibited at the InnovationLAB. GreenTech will take place from 12 – 14 June 2018 at RAI Amsterdam Convention Centre. The Innovation Awards will be presented during the official opening on Tuesday 12 June 2018. • Priva Compass – Priva Horticulture B.V.
• Biological control of Tuta absoluta in tomato – Biobest Group N.V.
• Priva Moisture Balance Module – Priva Horticulture B.V.
• Priva Academy – Priva Horticulture B.V.